Make your stay and work enjoyable in Nepal by learning and the Nepali Language and culture with us. Learning the new language is learning to live together. Tailor made courses suitable for all kinds of learners. Feel confident in speaking Nepali after just a few days of lessons. WHY Cross Cultural Training? Cross Cultural Training Culturally sensitized people . This is a five – seven week cross-cultural apprenticeship program in experiential learning . Alternative to traditional instructor-led classroom teaching, Distance Learning Course in . 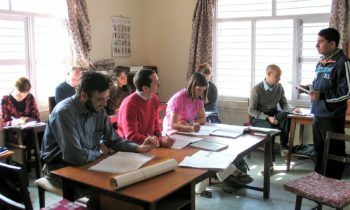 Center for Language and Cross-culture Training (CLCT) offers Nepali language and cross-culture training courses to foreign development associates, expatriates, overseas volunteers and research students. 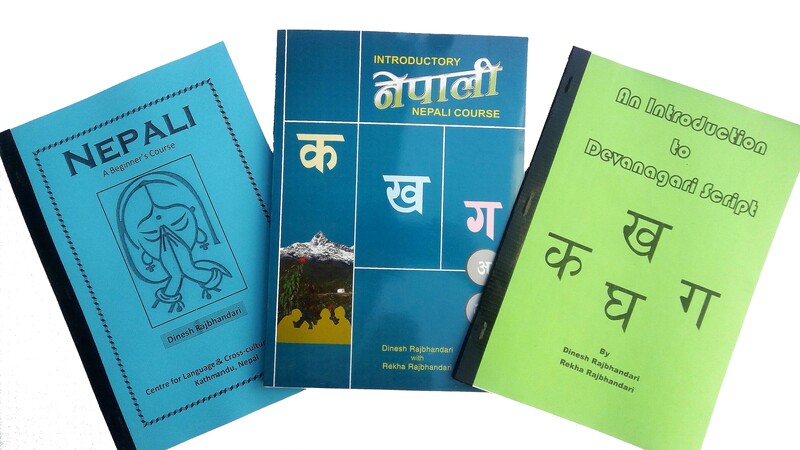 The course helps them to acquire proficiency in Nepali language together with an accurate perception of the country, its institutions, customs, and culture in order to fulfill their objectives and make their time in Nepal comfortable and enjoyable. Learning another language is not only learning different words for the same things but learning another way to think about things. Learning and understanding about the new culture is important for facilitating communication with people. Understanding culture is a comprehensive task that includes language learning. Language learning is inseparable from understanding culture in its other manifestations. Therefore, we relate and integrate language and culture in our instruction and curriculum. 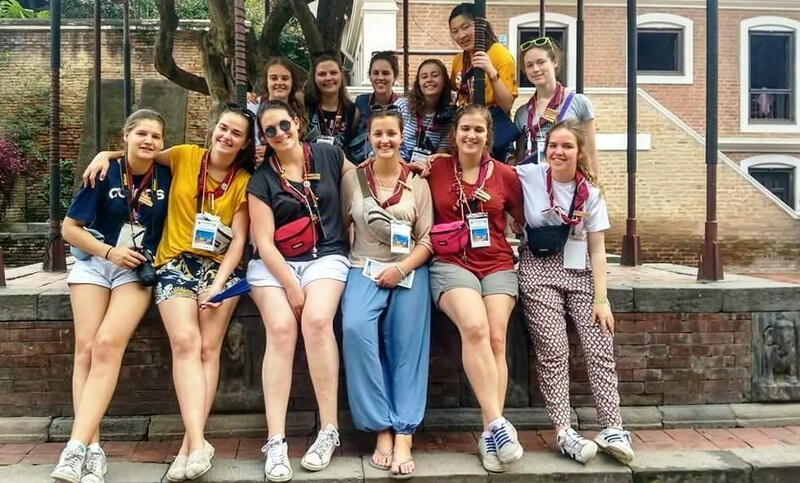 This is a five – seven week cross-cultural apprenticeship program in experiential learning designed primarily for university students wanting to take a break from the classroom and learn directly from life experience in different world, and to promote a better understanding between cultures. Much of our emphasis is on independent exploration and apprenticeship. Our program is designed for students taking a break from busy lives in their home countries who have a sincere desire to experience and learn from a foreign culture. It is vital that students come to Nepal sensitive to others' beliefs and with a willingness to temporarily live by Asian ways. Our guiding credo is "comprehension of the self through detour of the other". The most important luggage you can bring is an open heart, open to learning from new experiences. We believe there is an enormous amount that one can learn by immersing oneself in an unfamiliar culture. Most of the program activities will be in Kathmandu where the participants gain an understanding and appreciation of the social, cultural, and political experience and of a non-Western culture. Along with the development of Nepali language skills, the program will provide the students with an in-depth overview through coursework, lectures, discussion, and field experience of Nepali culture, history, and society. 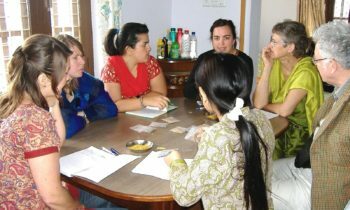 Part of the program includes a home-stay with a Nepali family during language and culture training. 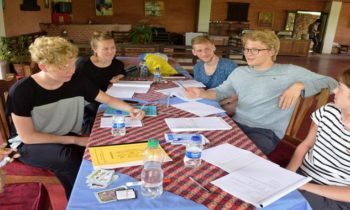 While living with host families and studying Nepali language, students will have the opportunity to meet with local scholars and activists and . What Client's Say About Us. I have found the combination of both language and culture learning to be of great benefit to me in my volunteer work in Nepal. I even enjoyed it too! I learned some Nepali while I lived in Nepal for 4 1/2 years. After my return to Canada, Rekha Rajbhanari from CLCT has assisted me, via the web, with developing my Nepali language skills. I have found her system and approach to be quite helpful and effective.